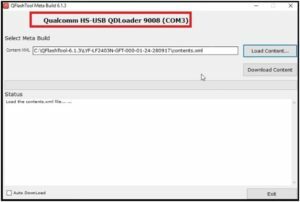 Jio LF 2403N firmware flash tool and file is here. If you are using Jio LYF LF 2403N keypad device and now getting any software related issue then flash firmware on Jio LF-240N using Qflash tool. Flashing firmware will fix all issues automatically. Jio LF 2403N is a Qualcomm chipset beased mobile and it’s firmware come with “content” file. 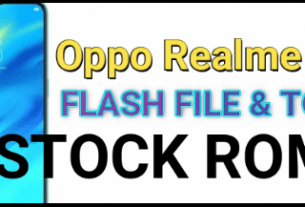 So we can use Qflash tool to install stock Rom on Jio lyf LF-2403N mobile. 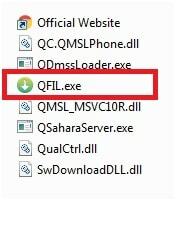 Alternatively, users can use QFIl flash tool also as a Jio LF 2403N flash tool. Use any tool to flash jio LF 2403N mobile. 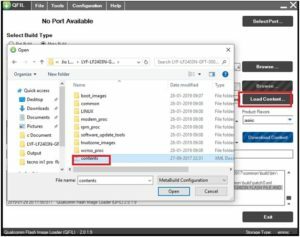 As we already told, there are so many other tools are available to flash Jio LF 2403N Flash File but here we will show you the easiest methods to flash jio mobile. No any professional tool required for this task. 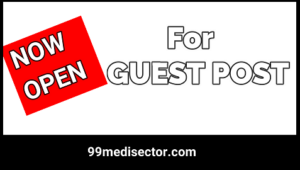 Free QFIL and Qflash tool are enough for this. Choose any one method to install stock Rom in Jio LF 2403N mobile. Many visitors report that they are facing error in Jio LF 2403n firmware flashing usin g Qflash tool. 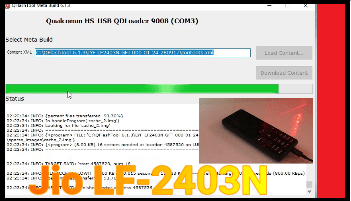 So read the post carefully to learn Jio LF-2403n flashing without error. 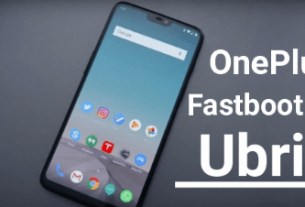 Qflash tool is the most reliable software to flash Jio LYF LF-2403N. Just download Qflash tool and Jio flash file and follow the instructions to flash Jio LF 2403N. Here in this method we will use Qflash tool as a Jio LYF LF-2403N flash tool. 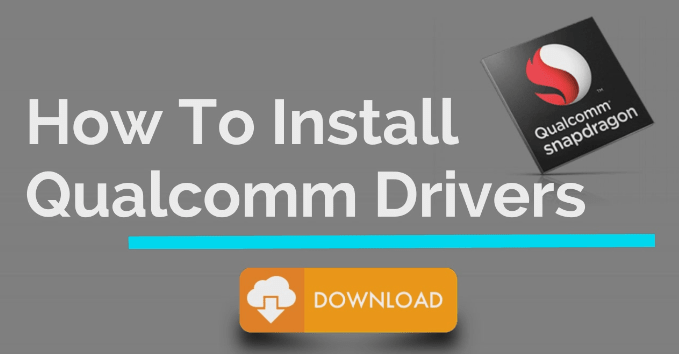 Install “Qualcomm USB Drivers” in windows pc by following instructions. 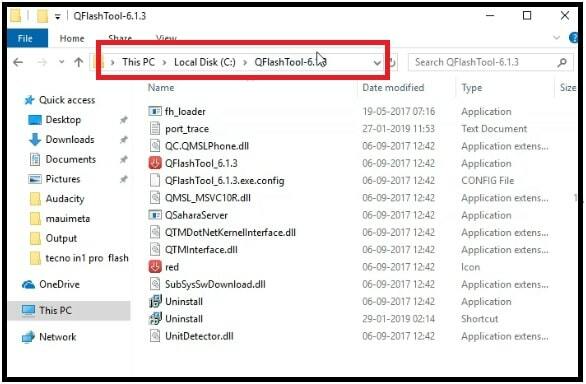 Next, Download and install “Qflash tool” in windows pc /laptop. It will create a new shortcut on pc. 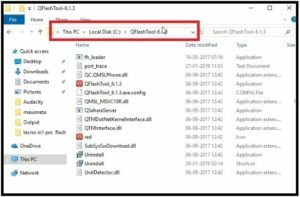 Copy the flash file folder and move it into “Qflash tool” folder. Now run “Qflash tool” shortcut from desktop. 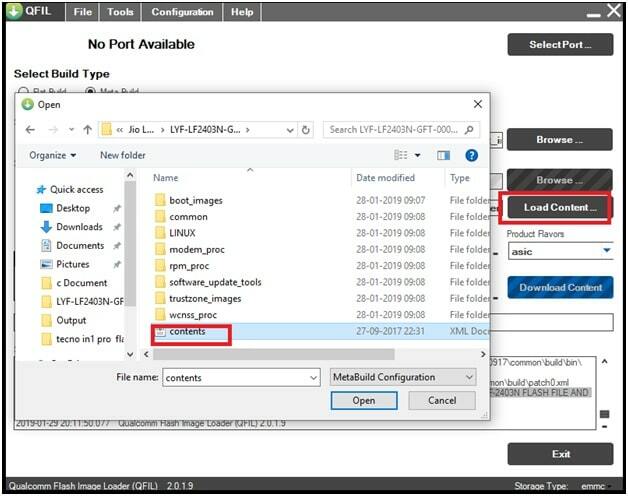 Once the tool opened, click on “load content” button and browse “Contents” file from flash file folder. Come to the device and boot Jio LF 2403N into edl mode by pressing boot key. Jio LF 2403N Boot Key : Press & Hold * key + # Key + Insert USB cable at the same time. 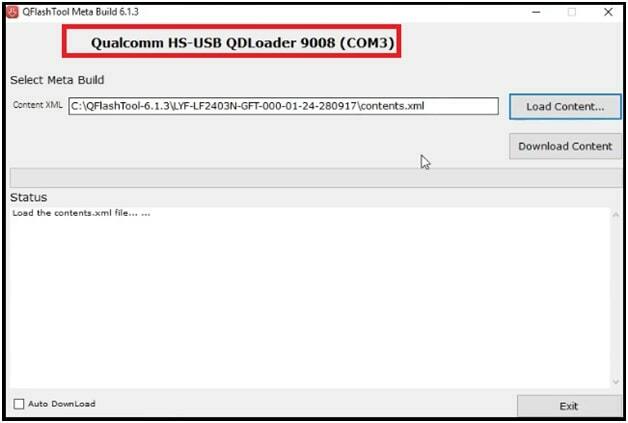 Please Note: If the device is properly connected with pc, you will see “Qualcomm HS-USB QDLoader 9008 port” on the top of the tool as shown below. Finally click on “Download Content” button to start firmware flashing process. Here it may take few minutes to flash complete ROM. End of the successful process, you can see “DONE” message in log window. 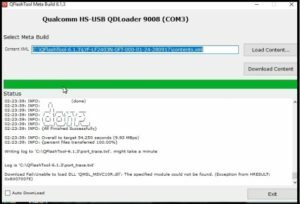 Till now unable to flash Jio LF 2403N with Qflash tool or want to use another flashing method, follow this QFIL flashing method. 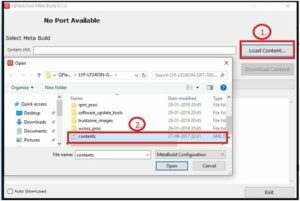 Extract firmware zip file on pc. Select “meta Build” option from top old the tool. 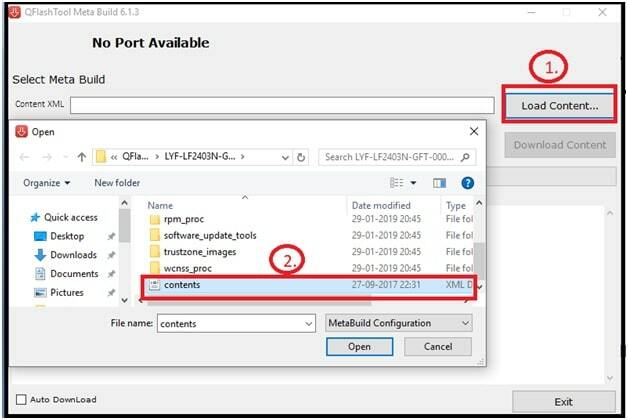 Next click on “Load Content” option and browse “content” file from firmware folder. In next step, press and hold * key + # key + insert key to boot device into edl mode. 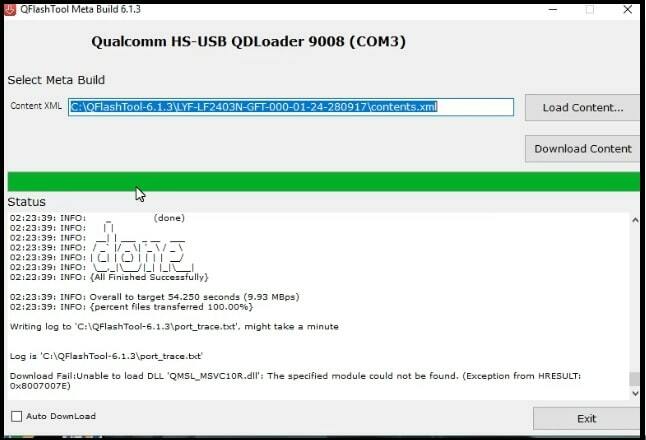 If the tool detects the devices properly, you will see “Qualcomm HS-USB QDLoader 9008 COMport” as shown in screenshot. Finally hit on “Download Content” option to start flashing process. Here it will take few minutes to flash complete ROM. This is the complete step by step tutorial to flash Jio LF 2403N without error. Just select any method to flash original firmware on Jio LF-2403n to fix software related issues.